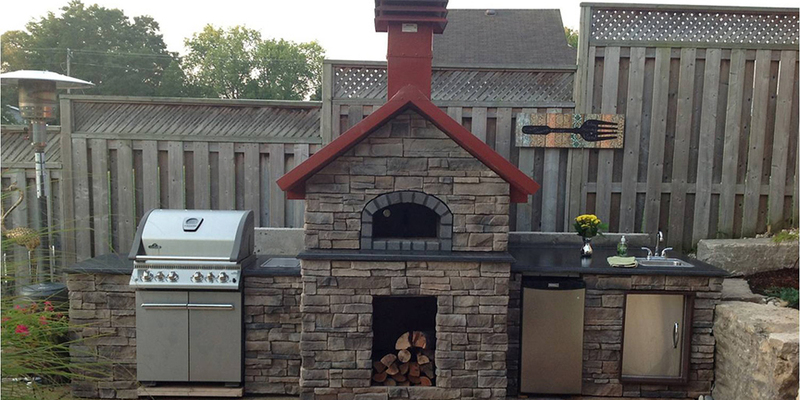 It’s that easy! 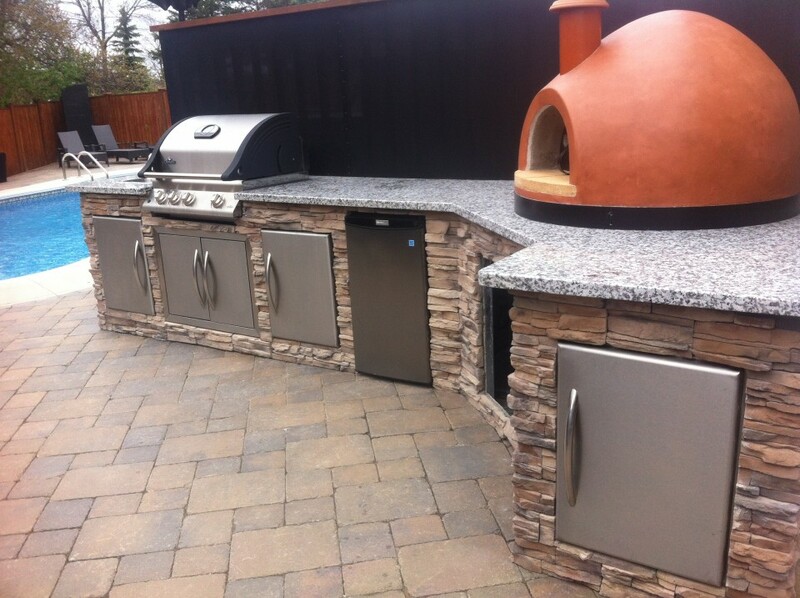 Assemble your new Galvlock U-Connect-It System Outdoor Custom Kitchen, Grill Island, Pizza Oven, Bar Island, and admire your handiwork! 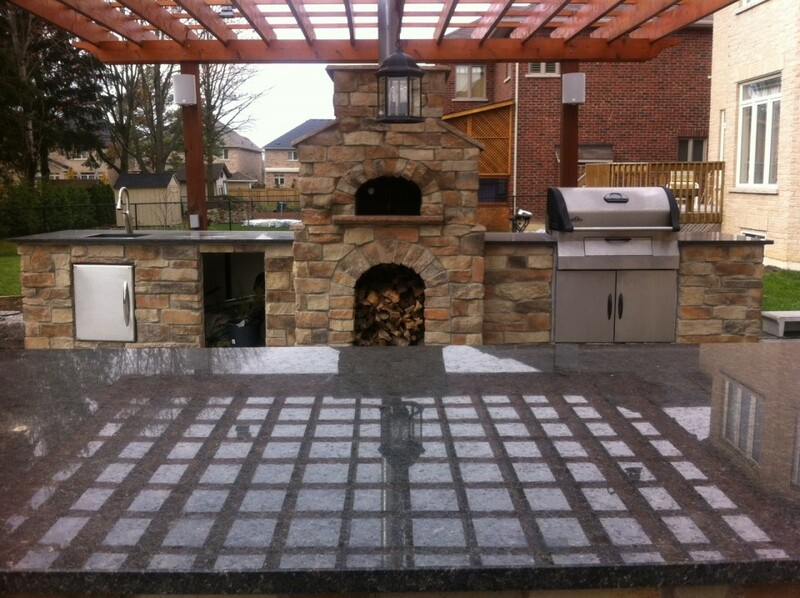 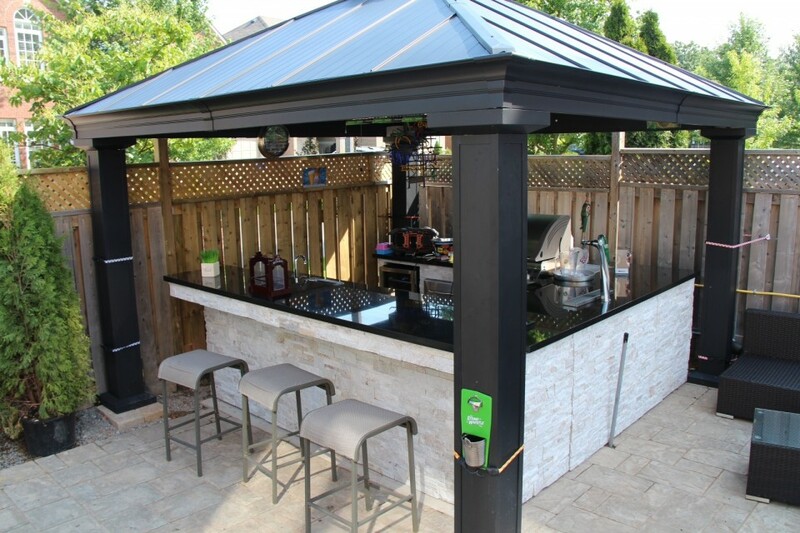 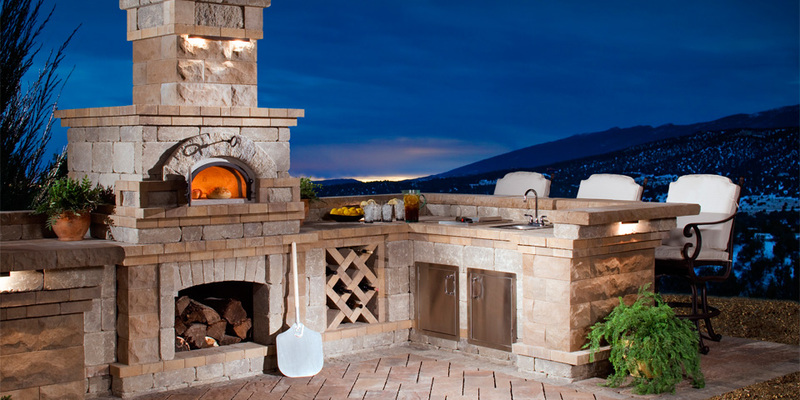 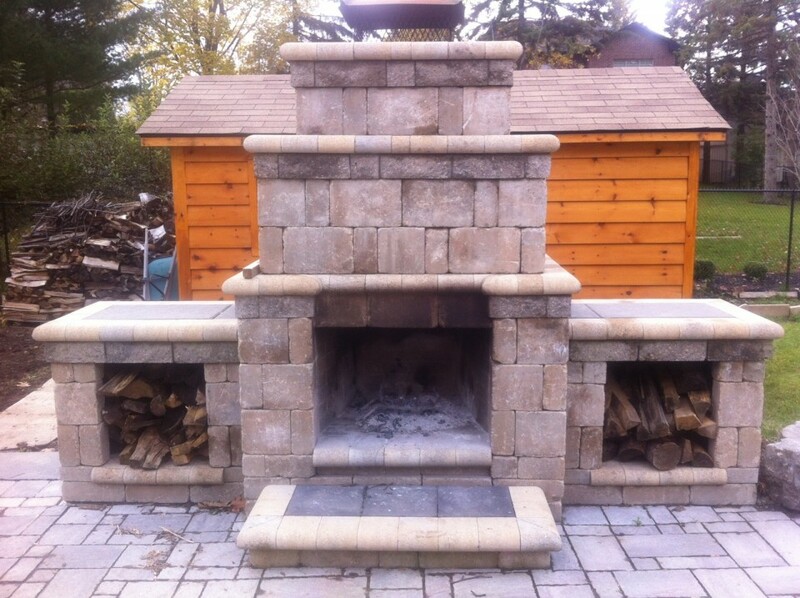 Outdoor Custom Kitchens Galvlock U-Connect-It System pizza oven and grill island frame kits are simple, fast and easy to place and is an essential addition to any outdoor landscape feature for the ultimate grilling experience! 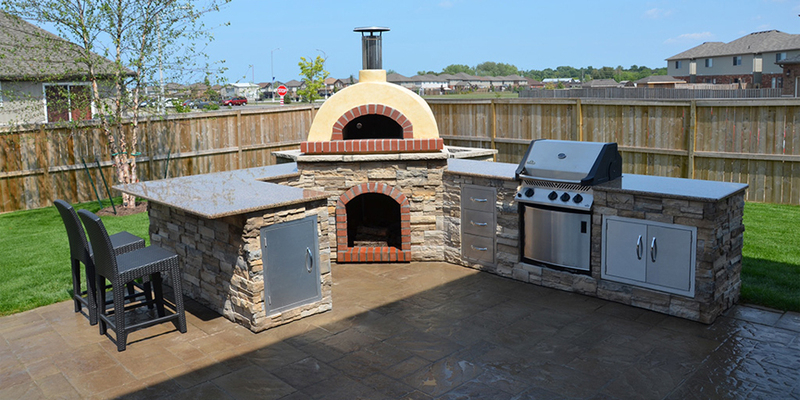 The pizza stands and grill islands comes in a choice of various sizes and can feature a Canadian-made built-in by Napoleon grill head, or an Authentic Forno-Bravo wood fired pizza oven.